Hero Passion Pro iSmart Launch on September 26! 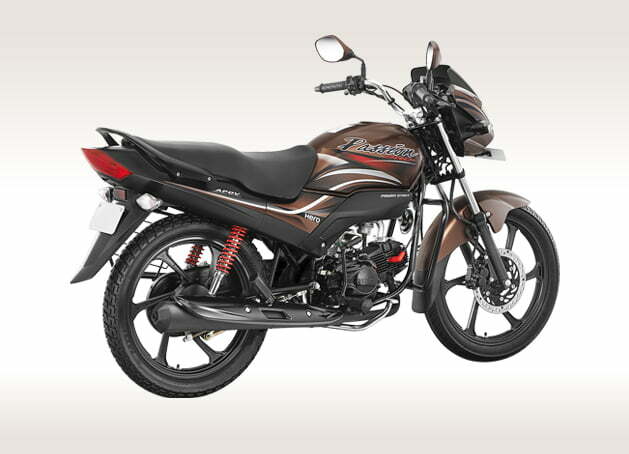 Hero MotoCorp launched the Splendor 110 iSmart, its second bike to get the iSmart Start-Stop technology, in July this year. Now, the manufacturer plans to launch the third motorcycle with this fuel-saving tech. The Hero Passion Pro iSmart launch will happen on 26th September, just in time for the festive season. 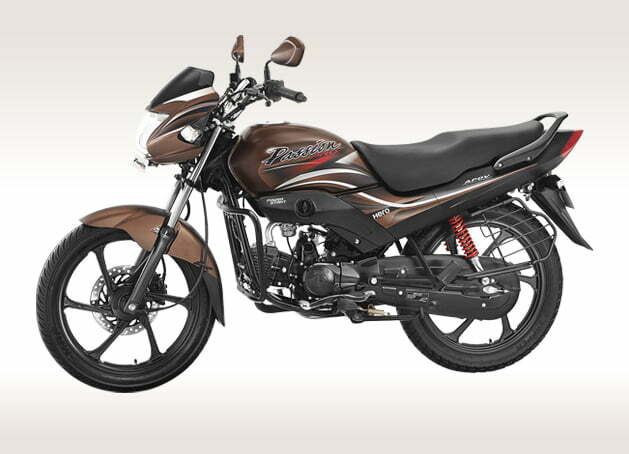 The upcoming Hero bike in India is sure to have a higher mileage than the current model. The Hero Passion Pro iSmart will be followed by i3S-equipped models of the Achiever and Super Splendor. Read on for more on the Hero Passion Pro iSmart launch date, price in India, specifications, mileage and features. The i3S technology is similar to the Start-Stop systems we’ve experienced on some cars. The i3S optimizes fuel efficiency by cutting off the fuel supply to engine when the bike’s stationary and the engine’s on idle. The engine comes back to life just by engaging the clutch. The Splendor became the first bike to get this technology. It was later also launched on the 110cc Splendor. The Passion iSmart will look much like the regular version but will have new graphics. 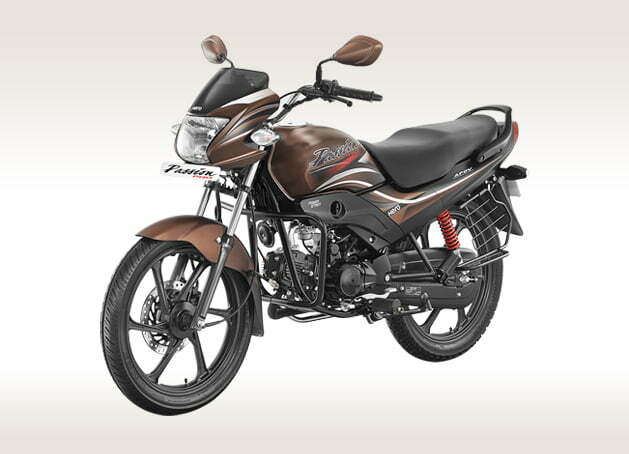 According to a statement issued by Hero MotoCorp, they will launch the new Passion model, Super Splendor iSmart and the new Achiever before the festive season this year. All three bikes are likely to be launched simultaneously on September 26. The Hero Passion Pro iSmart will come in two variants. While one of these will have alloy wheels with drum brakes, the top model will have alloys and front disc brake. Prices could start at Rs. 54,000 (ex-showroom, New Delhi). The introduction of the i3S is sure to make the Passion Pro iSmart cost more than the regular model. The introduction of i3S technology will be the biggest change to the bike’s specifications. Powering the Passion Pro iSmart will be the same 97.2cc engine that powers the regular model. It comes mated to a 4-speed manual transmission. Max. power and torque figures are 8.2 BHP and 8.05 Nm respectively. The new Passion Pro iSmart will benefit from the i3S to return a real world fuel mileage of up to 75 KMPL. It maybe noted that the regular Passion is known to return up to 70-72 KMPL. Hence, the i3S-equipped Passion is sure to offer a significantly better fuel mileage. Stay tuned to Car Blog India for latest news on the Hero Passion Pro iSmart Launch Date, Price in India, Mileage, Features, Specifications, etc. Also stay tuned for Hero Passion Pro iSmart Test Drive Review.